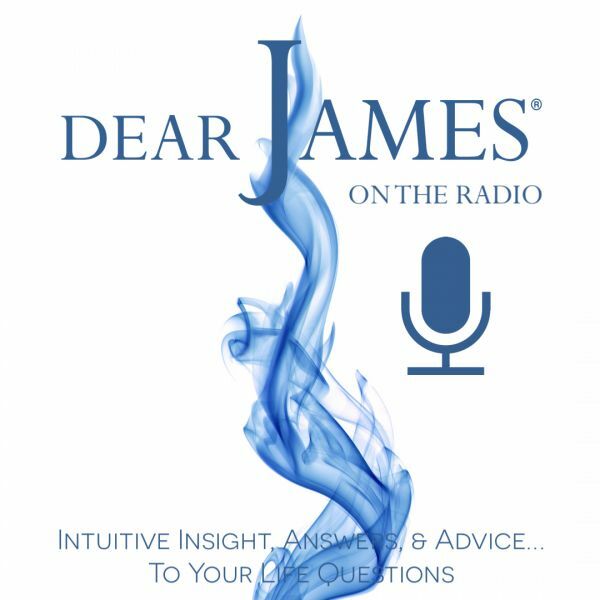 In this episode of DearJames Live Express Yourself - Astrological Influences: DearJames® discusses how to have control over the astrological influences controlling you with Renowned Astrologer, Psychic and Tarot Master: Sheilaa Hite. Astrology is a very complex, yet masterful divination tool: offering celestial omens based upon Babylonian, Hellenistic and Egyptian cultures whereby the ecliptic was divided into twelve equal houses. Going beyond the standard twelve zodiac houses, Sheilaa will highlight the Influences that effect all of the zodiac in varying degrees: like Mercury Retrograde, Lunar and Solar Eclipses, New & Full Moons, Action oriented Mars, Pleasure planet Venus and a Saturn Return. By taking a more in-depth look at these mega astrological influencers: Sheilaa will leave you feeling more prepared, enlightened and empowered. Knowledge really is power: and when you couple conscious awareness and preparedness with expanded knowledge and understanding: you arm your Self with the tools necessary to navigate both celestial storms and opportunities. Join DearJames® as Sheilaa Hite delves deeper into the mysteries of the Universe and the celestial influences: influencing you. Astrological Influences: As Above...So Below.